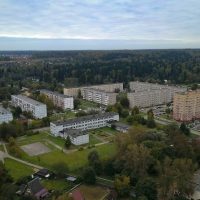 One of the leading poultry Russian companies “Elinar-Broiler” poultry farm continues winning over the buyers by the high-quality and tasty products. 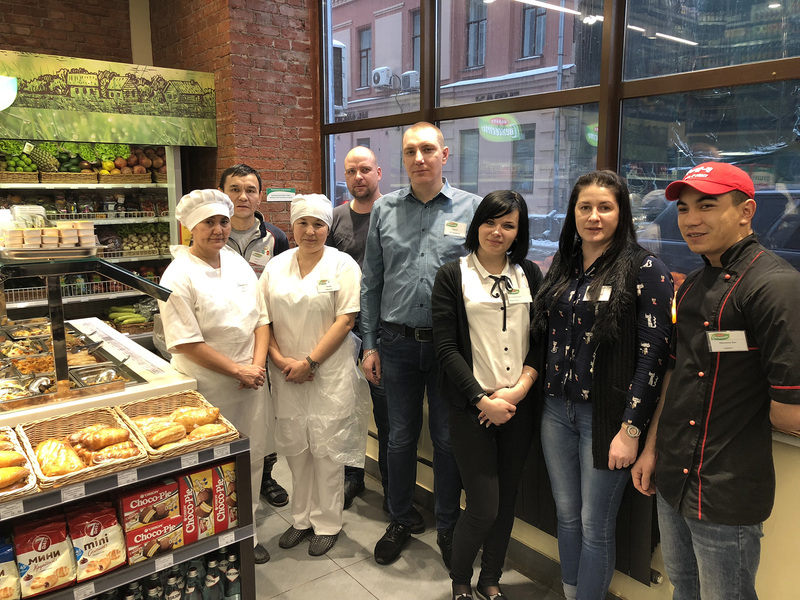 “First Fresh” chain of the brand food stores currently consists of four supermarkets and five small-size stores is actively being developed. 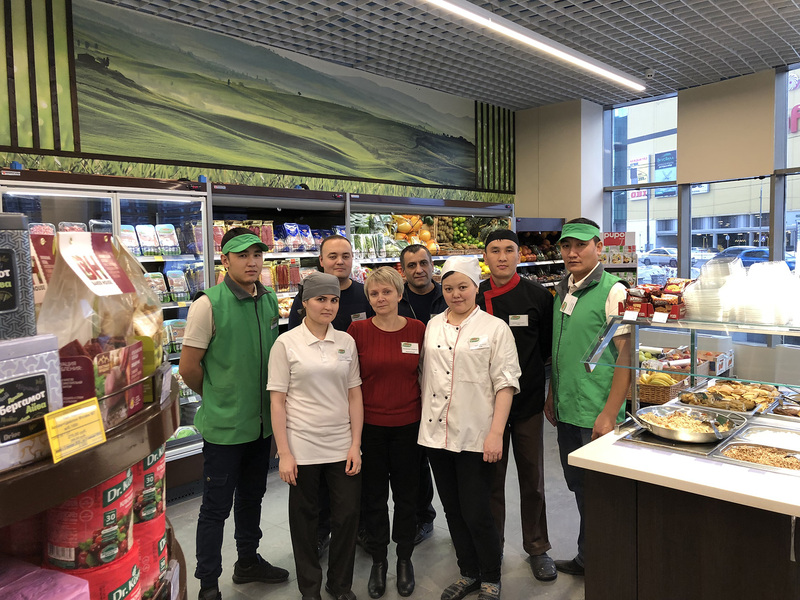 The fifth supermarket was opened in February in Moscow on Zemlyanoy Val str., bld.50A, bulk 3, in RTS business center. More than 3 th of the products day-to-day items are represented to the buyers in the supermarkets. The products assortment was significantly spread in the small-size stores at the buyers request. Now the our clients can purchase the confectioneries, grocery products, juices and water, the meat gastronomy. The products of “Elinar-Broiler” poultry farm occupies the special place in each store. 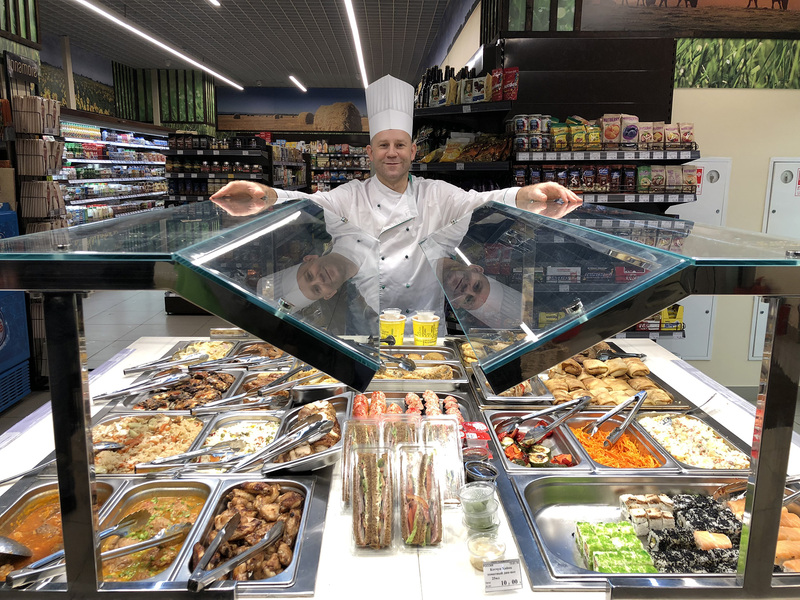 The whole assortment produced by the poultry complex is represented in the stores: the chicken meat, semi-products made of chicken, beef and milk products, which were duly appreciated by the buyers. The made in-house products, cooked directly in the stores, are in increased demand. On “hot table” the buyers can purchase the products made of the chicken meat, salads, pies and sushi. The chef of the brand chain supermarkets develops the own dishes formulation as well as controls the cooking process. Besides, he constantly conducts training of the cooks, bakers and specialists on sushi cooking. “First Fresh” actively supports the domestic manufacturer. 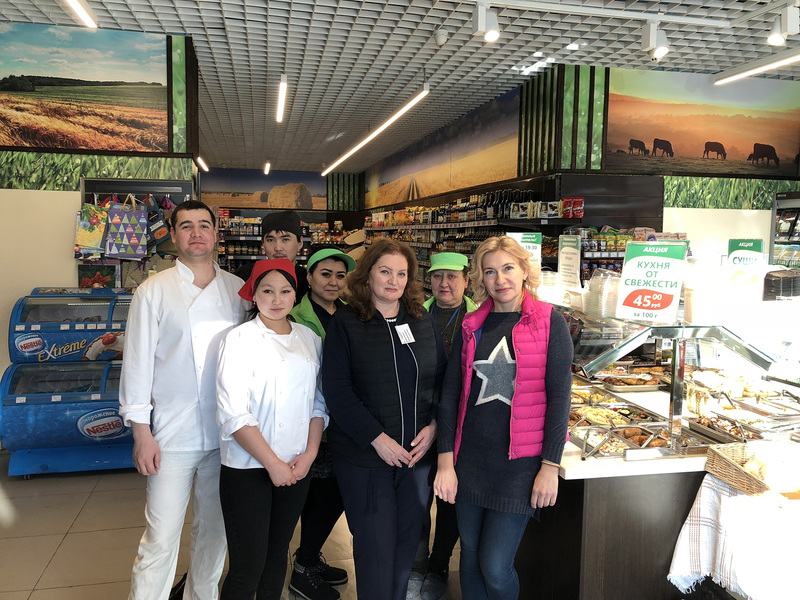 The special attention is paid to the manufacturers and farmers of the Moscow region on the stores shelves. 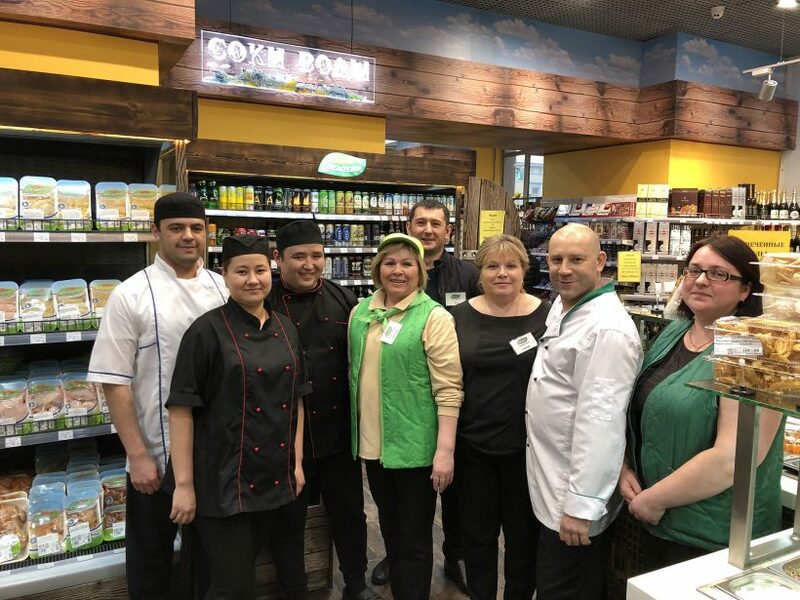 The main value of our supermarkets is the employees who daily serve more than 5 th buyers. “First Fresh” brand stores are always glad to the regular and new buyers. Come to us for the tasty and fresh acquisitions! Sure, you will like it! Competitions of snowboardersThe Supervisory Board meeting – the results and perspectives.